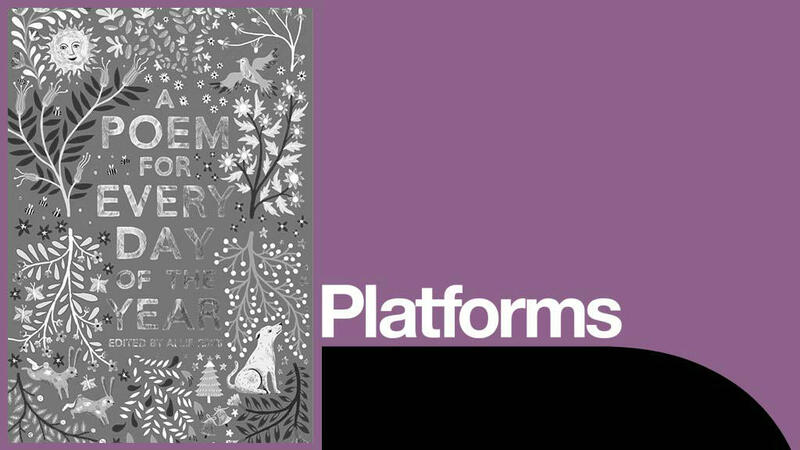 Following the success of A Poem for Every Night of the Year (Independent Bookshop Week Award 2017) Allie Esiri’s new anthology, A Poem for Every Day of the Year is a journey through a calendar year, highlighting key moments and dates with a poem for every day, by writers such as Keats, W H Auden, Maya Angelou and Kate Tempest. An inspiring evening of readings of some of the magical and humorous poems in this journey through history and human experience. Read by actors including Adjoa Andoh, Joanna Lumley, Stephen Mangan, Helen McCrory, Simon Russell Beale and Samuel West. Chris Riddell (political cartoonist for The Observer, award-winning author and illustrator, and Waterstones Children’s Laureate 2015-2017) will be live drawing this event. Allie Esiri is the curator of live poetry events at literature festivals including Hay and Cheltenham, and creator of the iF Poems and The Love Book poetry apps. After the event, Allie Esiri will be signing copies of A Poem for Every Day of the Year. When you buy your copy from the National Theatre Bookshop, you support the work of the NT. All artists appear subject to availability.